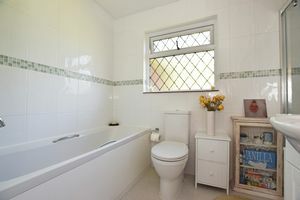 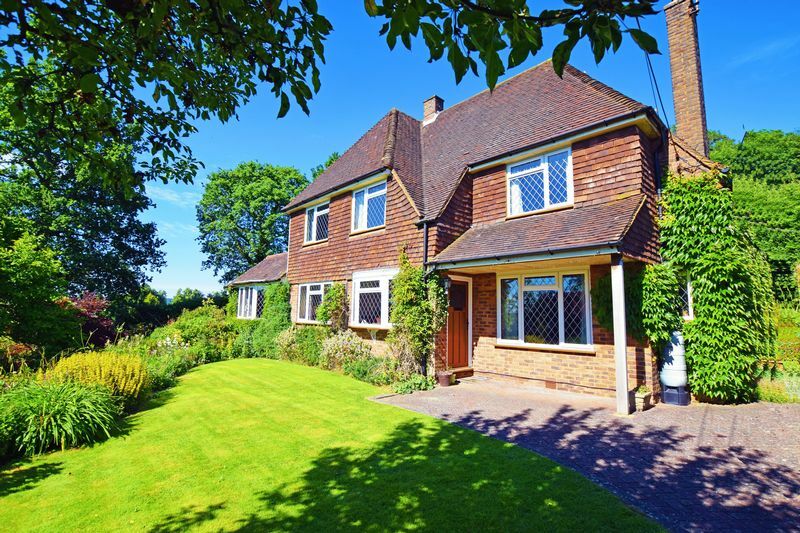 This fantastic four bedroom detached house has so many wonderful attributes that will undoubtedly give it a wide appeal. 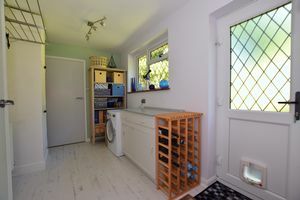 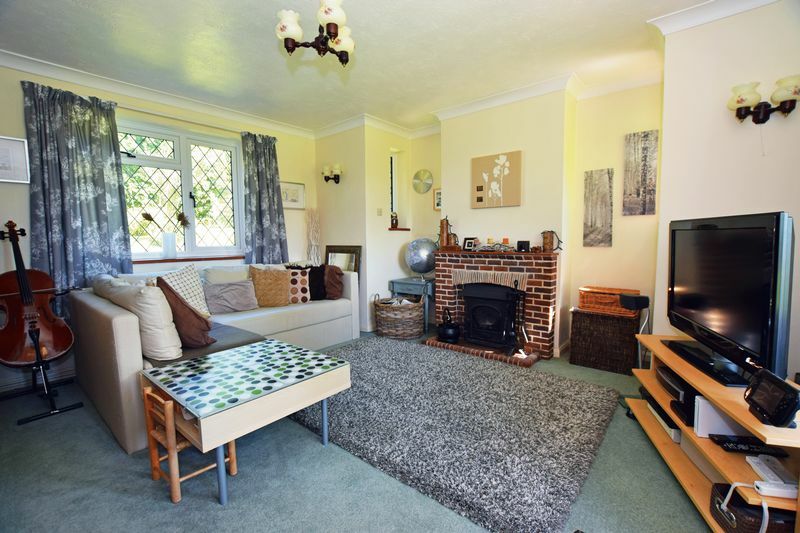 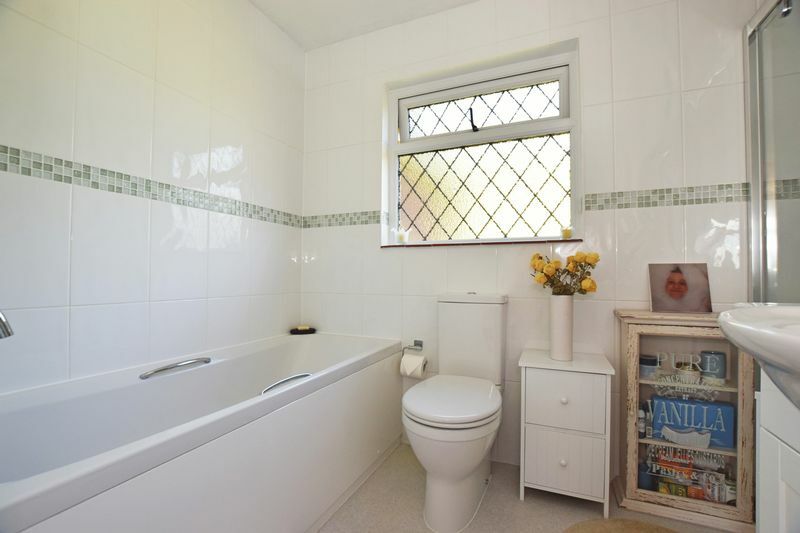 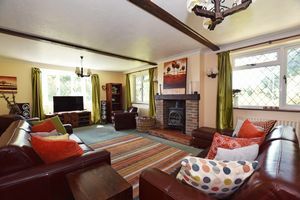 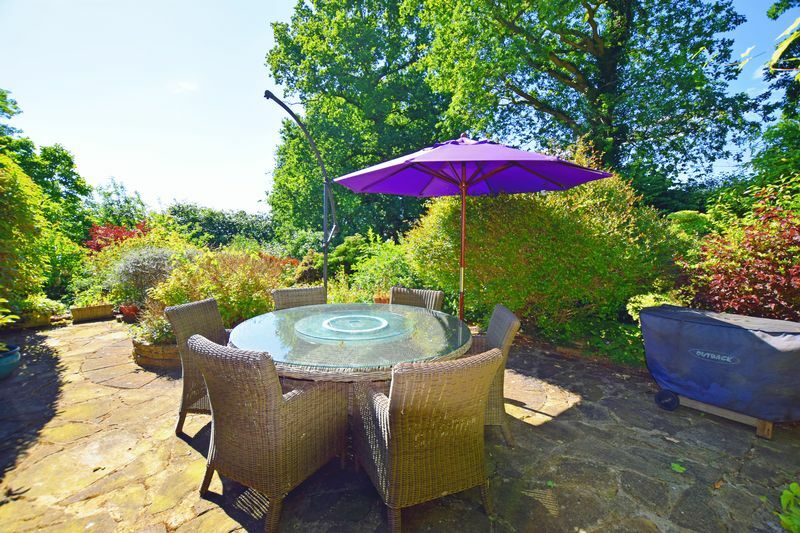 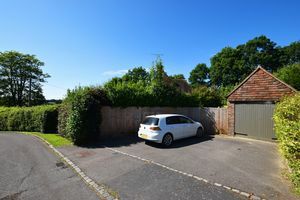 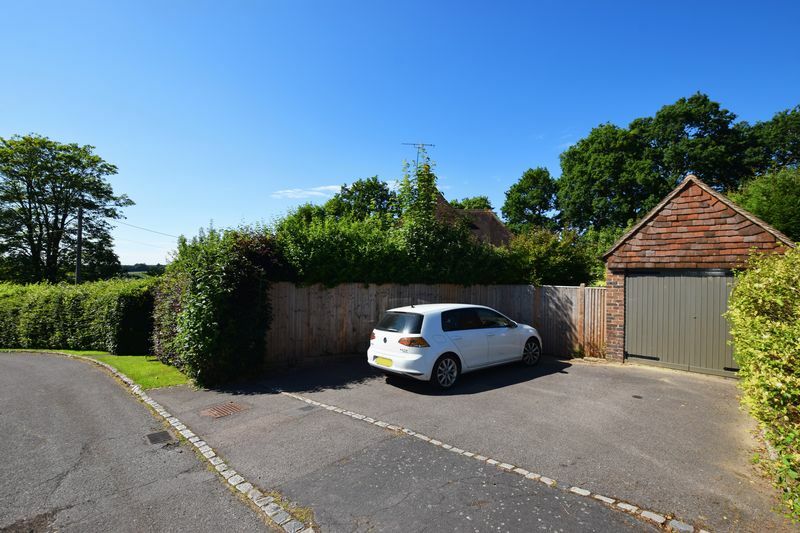 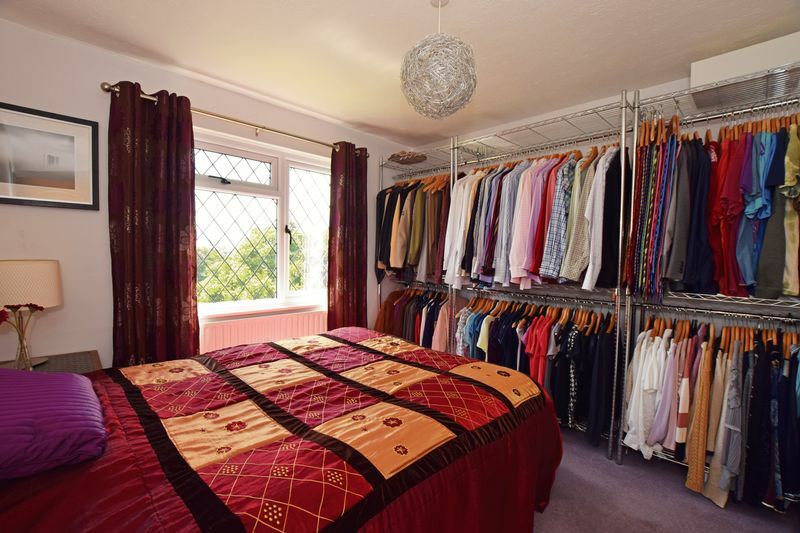 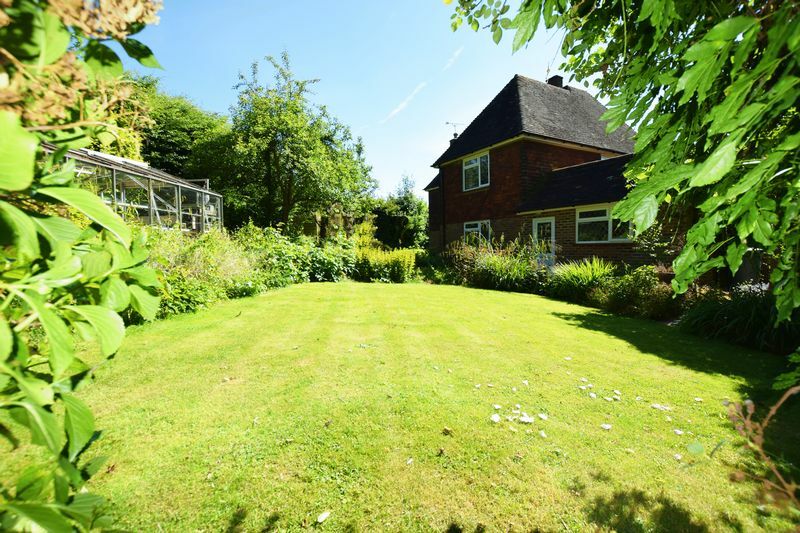 Set in a quiet cul de sac in the highly sought after village of Buxted with its local shop, GP surgery, pubs and mainline station with trains to London, this property has all the space any modern family could possibly desire. 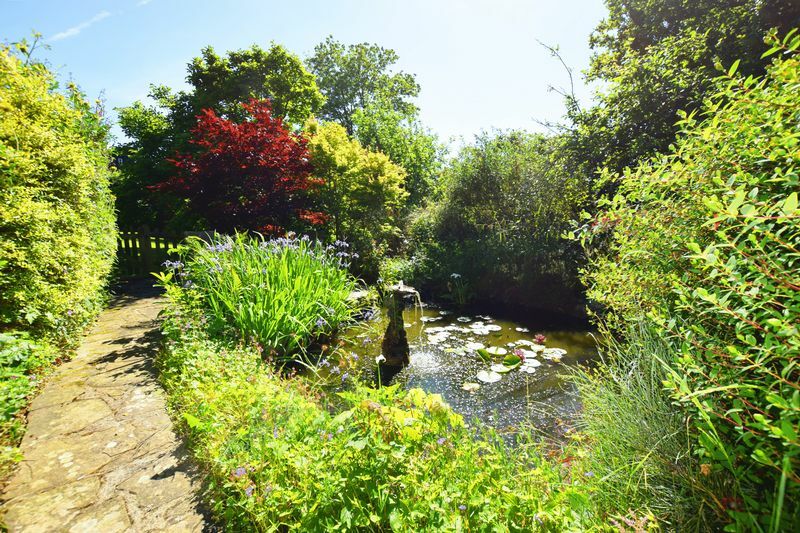 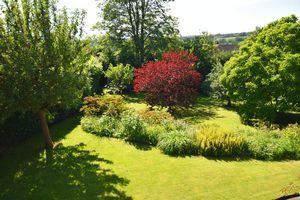 Immediately of note is the secluded plot; the house being sheltered from the road by tall hedges and the wonderful mature gardens of slightly under half an acre wrap around the house on all sides. 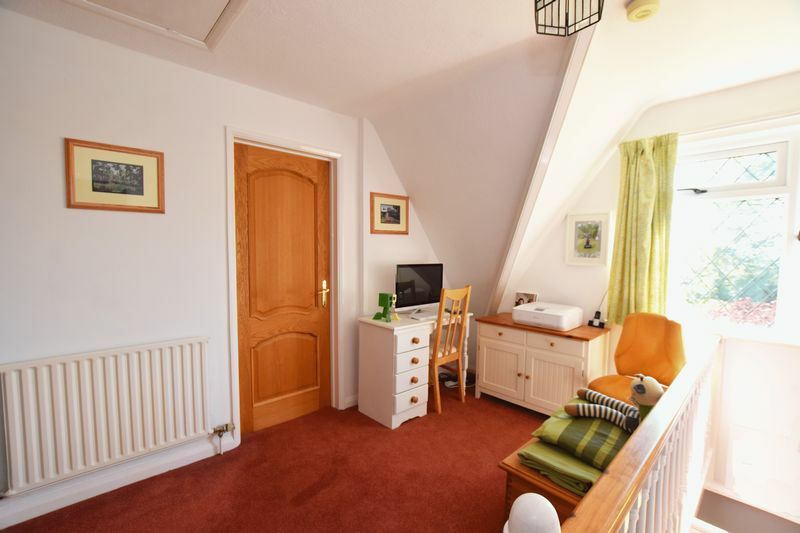 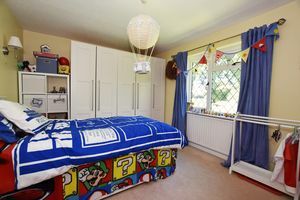 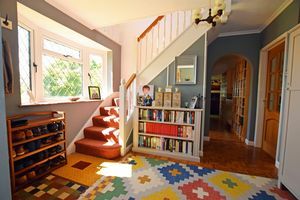 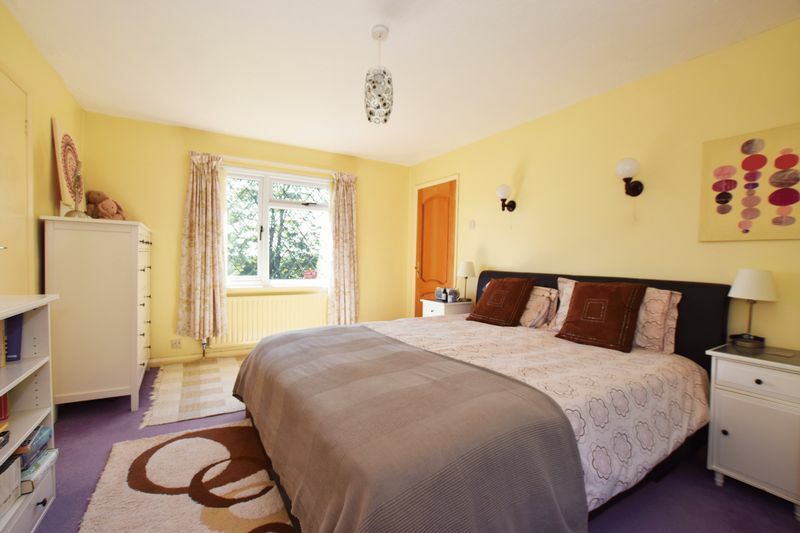 Accommodation here is plentiful comprising of 4 bedrooms, 3 reception rooms and 2 bathrooms making it ideally suited to medium to large families. 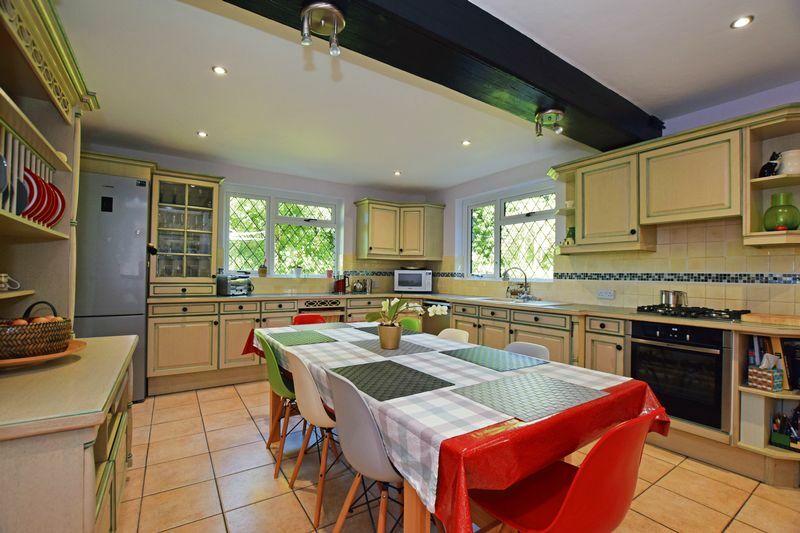 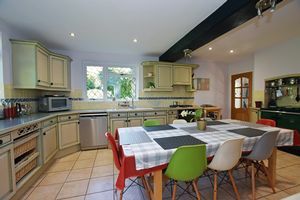 A large kitchen/dining room makes a brilliant entertaining space and the main living areas are bright and airy (due to being dual aspect) and generously proportioned with feature fireplaces and wood burners. 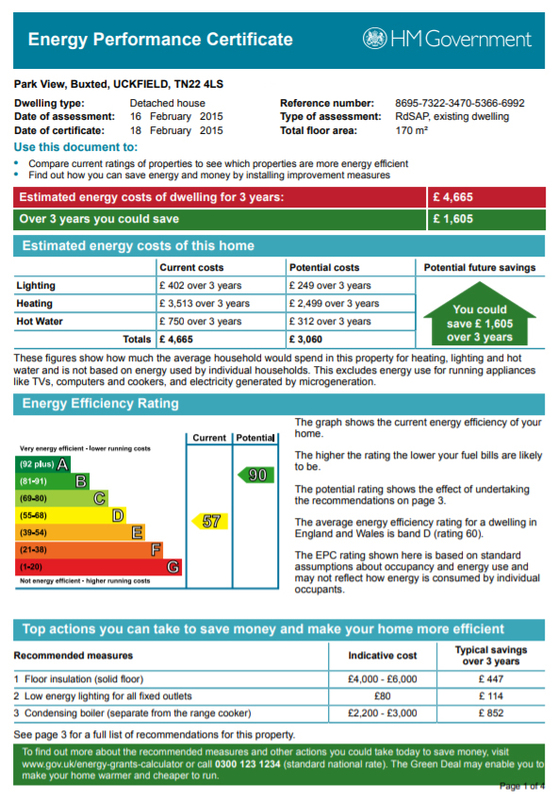 Practical considerations are taken care of in the form of a utility room, garage and driveway plus a large loft space for more useful storage. 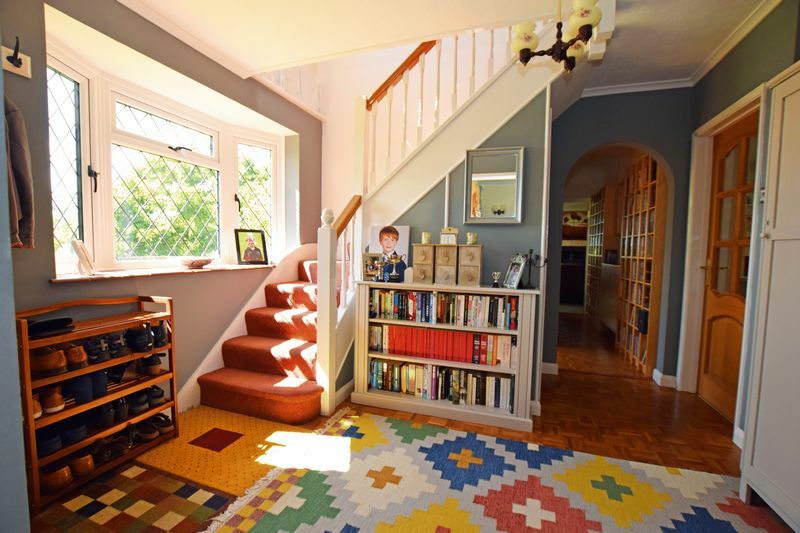 Overall a fantastic family home and one that will delight the new owners for years to come.